4th Winner of Clover Sweepstakes Wins 2 iPhones! Grand Prize Winner Coming Soon! 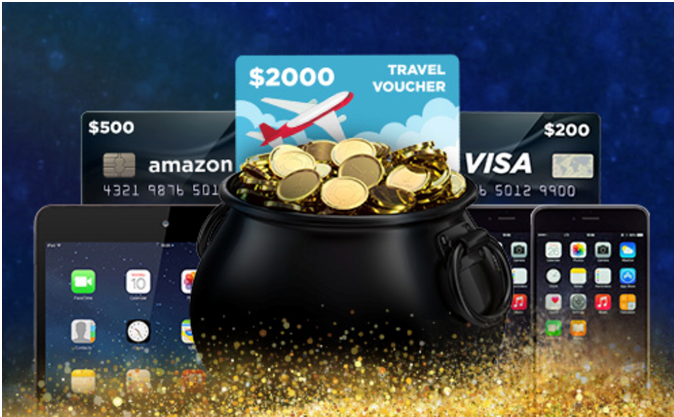 | Industry Analysts, Inc.
4th Winner of Clover Sweepstakes Wins 2 iPhones! Grand Prize Winner Coming Soon! Lauren Francis is our Fourth sweepstakes winner and will be receiving two iPhone 8s! The grand prize winner will be announced Monday so do not forget to participate and follow us on social to qualify! Clover’s St. Patrick’s Day Sweepstakes – Will You Reach The Pot of Gold at The End Of The Rainbow? This entry was posted in Clover and tagged Clover, Sweepstakes by IA Staff. Bookmark the permalink.